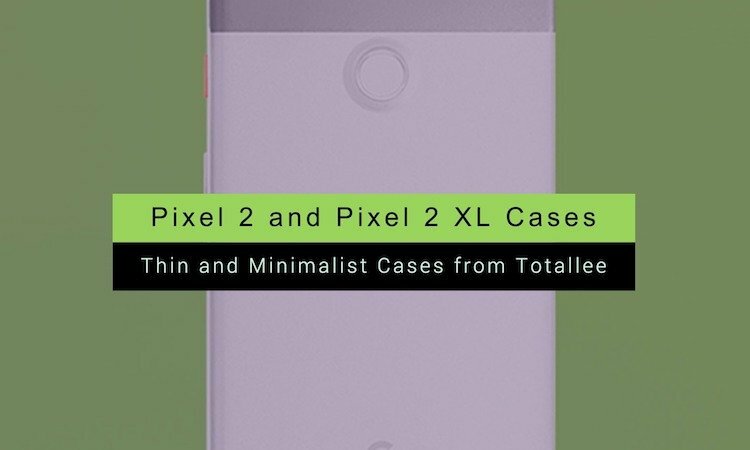 Totallee now has its signature minimalist cases available for the Pixel 2 and Pixel 2 XL by Google. Launched in 2013, the company based out of South Pasadena, CA has made a name for itself over the past few years for its ultra thin phone cases that don’t come with an ostentatious logo sprawled across them like the competition. Totallee understands that you don’t want to pay for cases with huge markups, and that’s why the company specifically focuses on building high-quality, branding-free cases at fair prices. You can get a sleek Pixel case for less than $20 and that includes a two-year warranty! 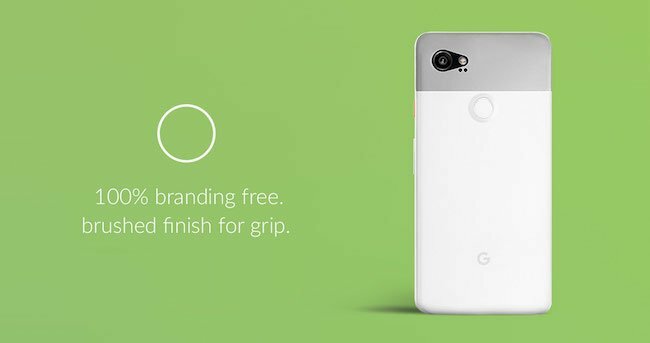 Their Pixel 2 and Pixel 2 XL cases come in three standard colors: midnight black, gray, and frosted white. 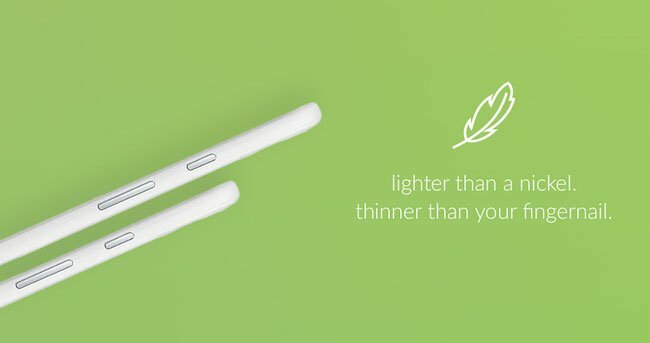 The new Totallee Pixel cases are a super slim 0.02” thin and weigh only 0.1 oz. They’re made from durable polypropylene which not only protects your phone, but adds additional grip. Worried about protecting that amazing rear-facing camera or fingerprint sensor? Totallee’s cases feature an incredibly thin bezel around the fingerprint sensor that is raised just enough to elevate your phone off any flat surface when placed down. If you hate cases that detract from the Pixel’s elegant design, you’ll love Totallee’s cases. The new collection of cases are available today, will ship within 24 hours, and they are guaranteed to perfectly fit the Pixel 2 and Pixel 2 XL. So, what you are waiting for, check these best Pixel 2 and Pixel 2 XL cases and we are sure you will love it to protect your smartphone. You can grab yours on Amazon here. 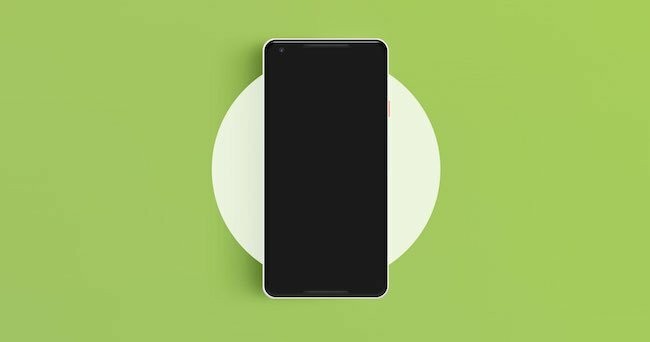 Do let us know how do you liked these best Pixel 2 and Pixel 2 XL cases.